Although it might seem counterintuitive, there are situations where being kept in the dark may be preferable to having knowledge that only complicates the larger objective. One such example is when several engineers are working on separate parts or modules of a larger system that must communicate effectively. For the system to function properly, there must be a clearly defined interface between everyone involved with the project. This design approach, which is quite efficient, treats each module as a black box whose contents are only known by a single designer while the other team members are kept in the dark. 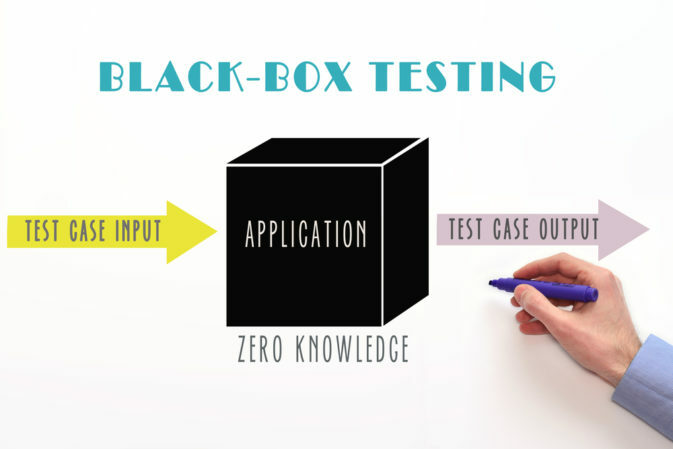 This black box approach is sometimes applied to the PCB development cycle, which includes board design, manufacturing and testing. Here, the PCB designer is in the dark about how the board is manufactured. In this case, however, being kept in the dark is counterproductive. The more applicable knowledge a PCB designer has about board manufacturing requirements and restrictions, the better the design can be. The incorporation of manufacturing requirements and restrictions into PCB design is known as design for manufacturing (DFM). By converting the black box to a white box such that the steps involved in PCB manufacturing are transparent and incorporated during design, PCB designers can maximize the benefits of DFM for product development. Isolating PCB design and PCB manufacturing typically results in time-consuming back-and-forth interactions between the designer and contract manufacturer (CM) to bring board specifications within the tolerance ranges of CM’s equipment and ensure that the CM understands, and is synchronized with, the designer intent. Utilizing DFM tailored to the CM minimizes complications and benefits the entire product development process. Following best practices for board manufacturing, including material types, element spacing, drill hole recommendations and component placement, promotes a more reliable design. Having the CM involved during design can eliminate the back-and-forth that typically occurs before boards can be fabricated and assembled. Designing the board such that layout requirements adhere to CM tolerances results in a higher quality product. Instituting specifications that adhere to the CM equipment and process limitations can minimize stress on the board’s construction and benefit the bring up process by reducing testing and corrections. These benefits can be maximized by following design for testing (DFT) guidelines. More reliable board design, reduced turnaround time, improved quality and faster bring up results in lower overall costs to product development. 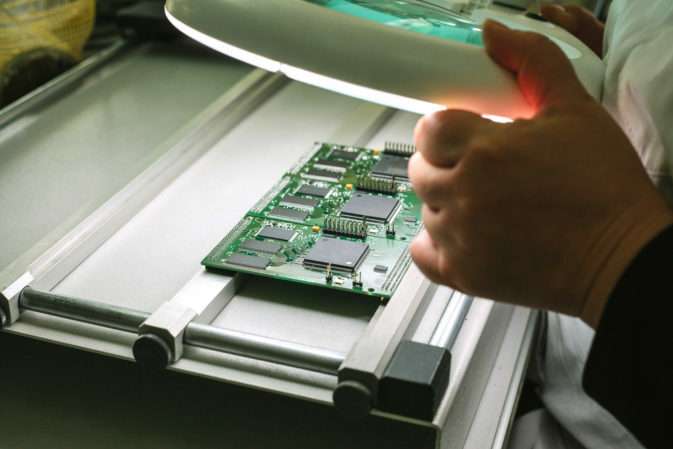 The significant benefits of applying DFM to product development impact each stage of the process: PCB design, PCB manufacture and PCB testing and bring up. The best way to maximize these benefits is to involve the CM in product development early. Not only does the designer get the tangible benefits of a better design, faster turnaround time, higher quality boards, faster bring up and lower overall cost, but may also benefit from expert advice on best practices for various circuit types. This additional benefit is best leveraged by carefully selecting a CM. PCB development is at its best when it isn’t simply a set of isolated black boxes of design, manufacturing and testing and bring up. 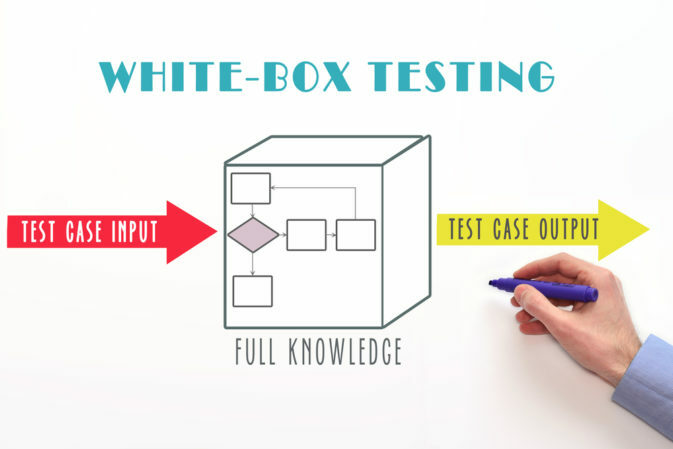 Instead, these three boxes should be completely open to each other and integrated such that each stage can be performed with the objective of improving the entire process. This objective is best achieved by understanding the significant benefits of DFM for product development, especially when the CM is brought into the process early on. At Tempo Automation, we encourage PCB designers to partner with their CM from day 1 of design. Engaging with your CM early on provides the best opportunity to maximize the benefits of DFM for product development, which include better designs, reduced turnaround time, improved quality, faster bring up, and lower overall costs to product development. If you are ready to have your design manufactured, try our quote tool to upload your CAD and BOM files. If you want to know more about DFM benefits for product development and how best to achieve them, contact us.